Various Artists XXXTentacion Members Only, Vol. 4. 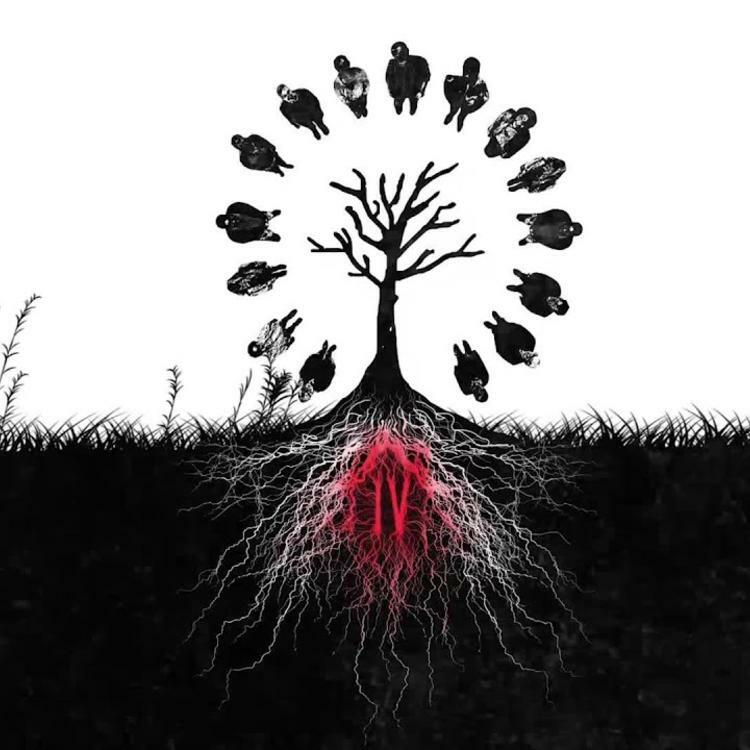 January 23 is the late XXXTentacion’s birthday, and in celebration of his life, XXXTentacion Presents: Members Only, Vol. 4 has touched down. The late rapper’s birthday was also graced by a music video from Lil Wayne for his X assisted single “Don’t Cry.” Unlike the high profile collab with Tunechi, X’s Members Only, Vol. 4 is filled with less known talent. The 24 track project features guest appearances from Ski Mask The Slump God, Kid Trunks, Craig Xen, Bass Santana, Tankhead, Corey, Flyboy Tarantino, Ikabod Veins, Cooliecut, Killstation, and more.